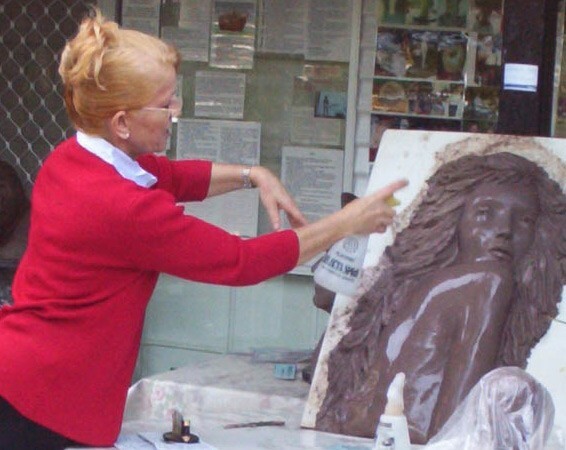 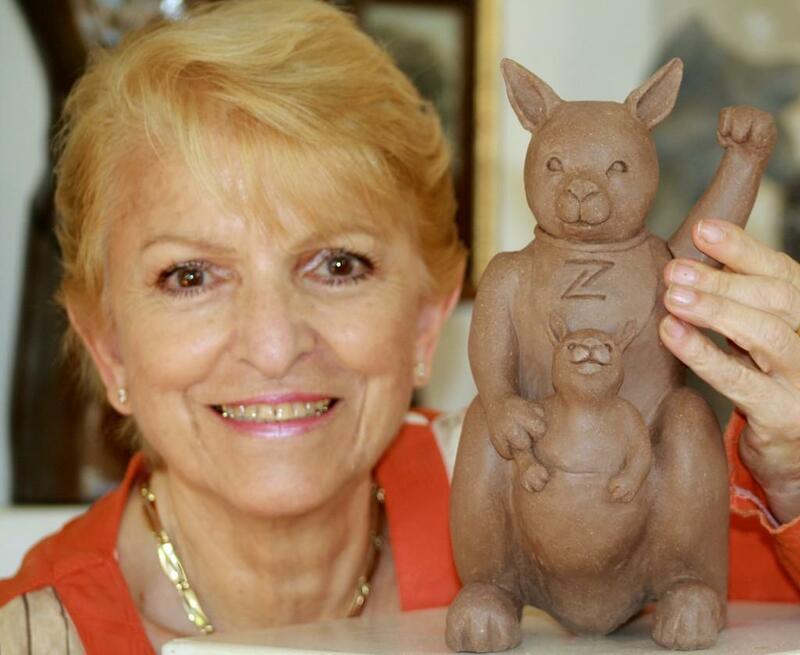 Birkdale Artist Georgette Schwantes has created a sculpture to become Australia's Lucky Roo in Hong Kong and Shanghai. 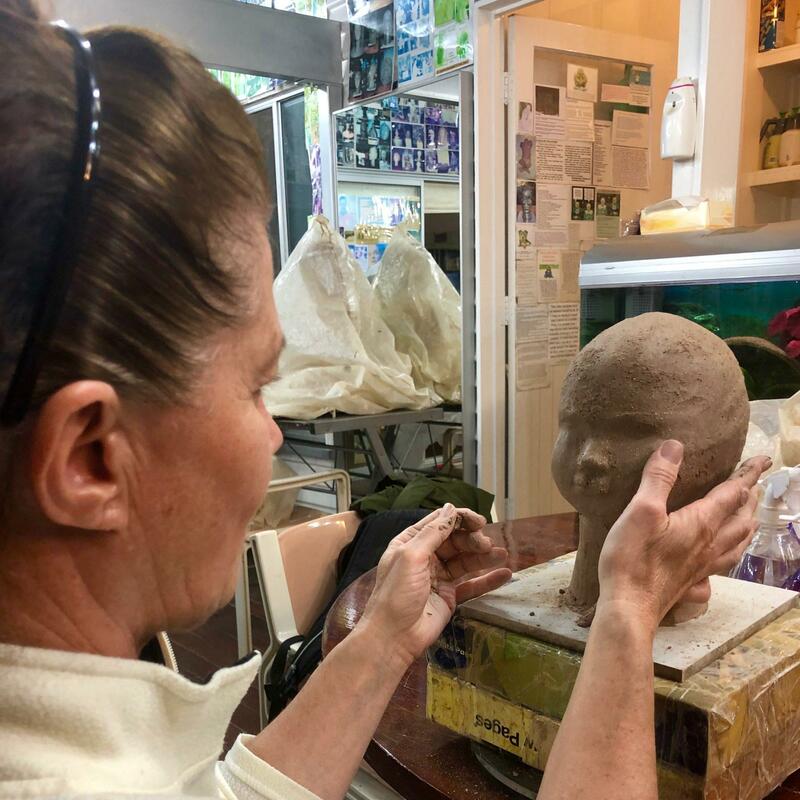 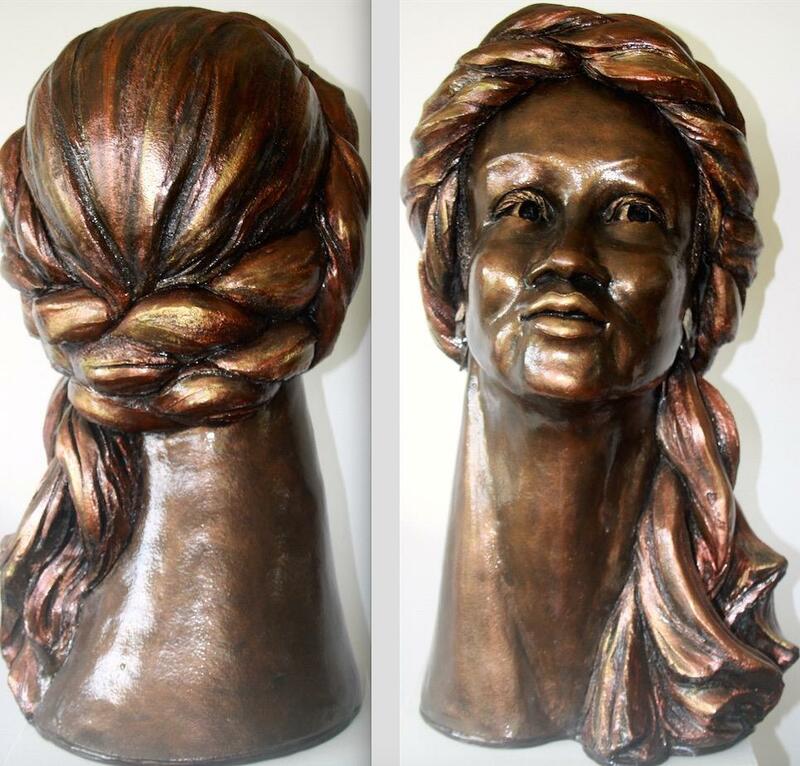 Georgette was commissioned by Sydney based Zenith Interiors to sculpt a Lucky Roo, which it will be mass produced and sold in Hong Kong and Shanghai. Her sculpture of a pint sized Kangaroo was created to depict an Australian version of the well-known Japanese figurine "Lucky Cat" (maneki-neko) Like the cat, the Kangaroo will have an upright paw.